Italy is well known for its outstanding design and fashion creations. Germany is acknowledged for its thoroughness and efficiency. Jacobs GmbH, based in the Hessian town of Eppertshausen, manages to combine the best of both worlds. 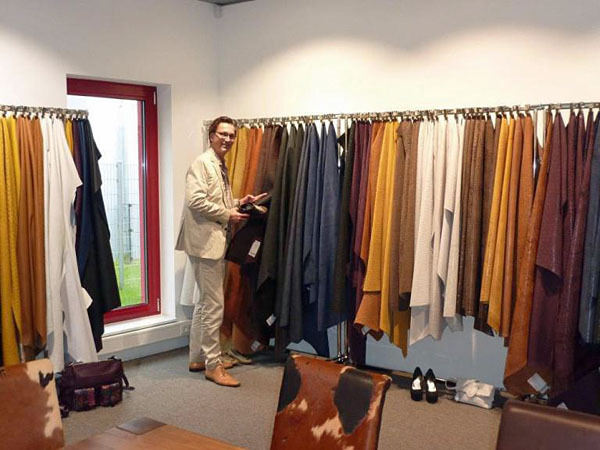 Specializing in the production and distribution of leather for accessories, the company unites Italian creativity with typical German values. „This combination is unique in our market and our greatest asset,“ says CEO Michael Jacobs. Drawing on a solid market position in Germany, the company now aims to enhance its international footprint. The strategy is paying off. Jacobs draws on a long reference list of renowned names such as Gucci, Porsche, Mercedes, Lloyds or Paul Green. 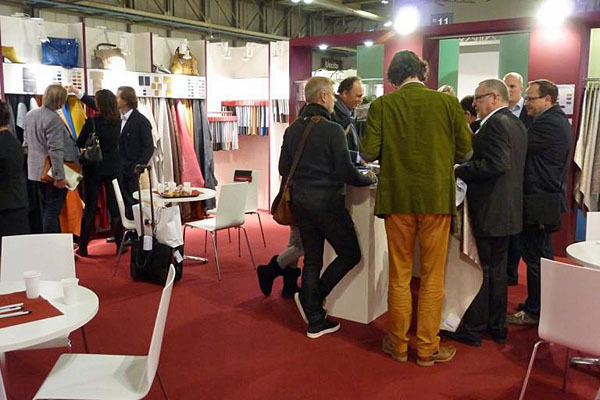 The company services clients from the shoe, leather, belt and watch strap industries, from the bookbindery market as well as from the global accessories industry. At present, Germany is the most important market. In order to expand its network, the company began to develop other European markets recently. The product range of Jacobs encompasses a wide range of finishes and designs in calf and cow hide. 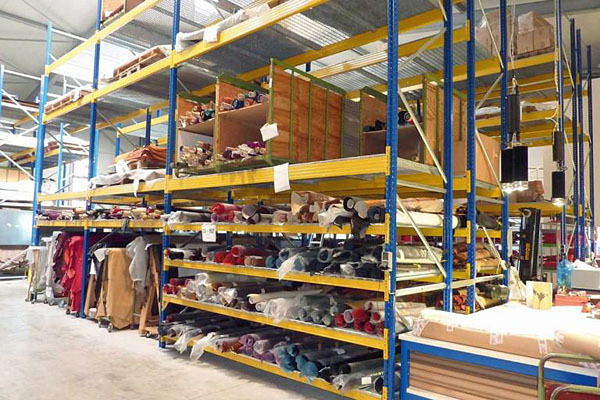 A selection of synthetic materials and fabric types completes the company’s product portfolio. Jacobs was founded by Michael Jacobs’ father in 1962. In the beginning, he used to trade leather to the furniture industry. 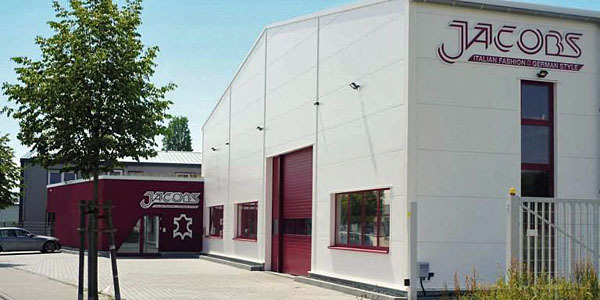 Under the management of Michael Jacobs and his brother Bernd, the company was transformed from a mere trading business into a producer.